He made a $450 million deal with Nokia... a $395 million deal with Microsoft... an $828 million deal with Cisco... and a $29.26 BILLION deal with Apple. How did the CEO of a stock trading for just $3 do it? And just how high will the stock go as a result? The incredible story here. Upgrades & Downgrades provided by The Fly at http://www.thefly.com. 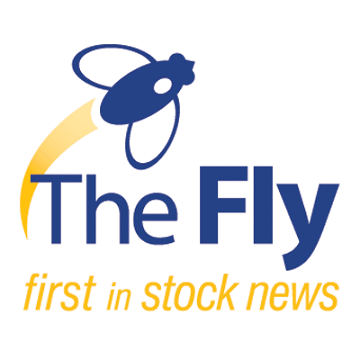 The Fly is a leading digital publisher of real-time financial news. Our financial market experts understand that news impacting stock prices can originate from anywhere, at any time. The Fly team scours all sources of company news, from mainstream to cutting-edge, then filters out the noise to deliver short-form stories consisting of only market moving content. Become an informed investor. Try all of TheFly’s services FREE for 14 days by clicking here.